Welcome to Clarks Custom Camp! Whether it‘s ghosts, gun fights, history or off road activities you are interested in we’re here for you! 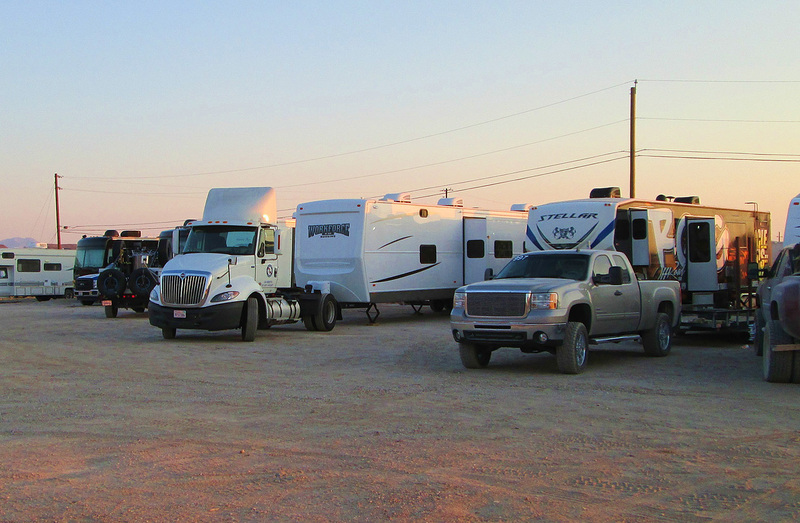 Clark’s Custom Camp, RV sites are newly built to provide a relaxed environment with free Wi-Fi, laundry, rec room and concrete pads, to enjoy the historic town of Goldfield and the surrounding area. Be sure to pick up a walking tour booklet for a tour of our historic town.